From the sub-prime to the ridiculous. That was our instinctive feeling when we realised that Asus' 256MB 8800 GT board was priced to compete with a 1GB card, the HD 3850. 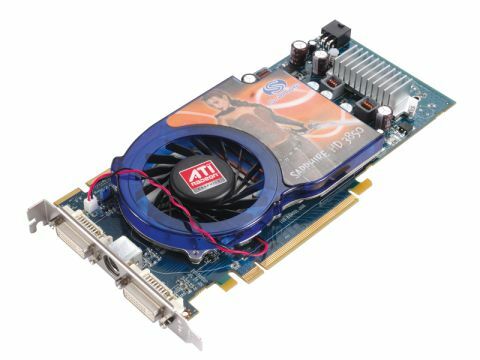 But as conventional thinking on graphics memory is outdated, we must recalibrate our attitudes towards affordable boards with mega memory counts for this AMD-powered Sapphire card. Tons of memory isn't a marketing ruse anymore, the latest PC games are data-intensive. If you don't have enough memory, you'll dip into system RAM and that's a recipe for tragic 3D performance. But not here. Despite the low price Sapphire has managed to fit decent GDDR3 chips with plenty of overclocking headroom.